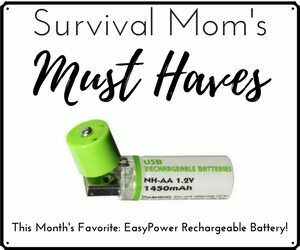 If you’ve explored survivalist and prepper circles for any amount of time, you’ve probably seen those emergency ration bar thingies packaged in mylar. These bars are made by several different companies. They are all slightly different but are usually composed of some combination of flour, shortening, and added vitamins and electrolytes. Recently my dad had this cool idea for our family to do a taste test on as many different brands as we could, to see which one was the best. We had a little party and involved my kids to see which one was the best kind. Before I tell you our ultimate verdict, I will tell you up front, we weren’t crazy about any of them. One member of our testing panel described the taste as “shortening and horcrux.” It would be a little depressing to have nothing but emergency rations to eat for any stretch of time. Why, then, do they even exist? This isn’t 1914 any more! This is the 21st century! Are you telling me we have developed EZ Mac technology and people are still buying emergency rations? All good questions. Outrage over the bland taste is misplaced, however, because emergency rations continue to fill a very specific niche in the emergency preparedness/ military world. In fact, when I set out to look into the history of these things, I discovered an interesting bit of information: they taste like that on purpose. You’re skeptical. I can tell. But hear me out. The very first “emergency ration,” that is, a processed food high in nutritive value that doesn’t take up a lot of space, would probably be pemmican, a Native American creation made from meat, fat, and berries. Prepackaged bars first appeared toward the latter end of WWI, but field rations didn’t get to how we know them until the second World War. Enter the D ration. I just love this story. When military officials approached the Hershey chocolate company about churning out field rations, one of the actual requirements was that it “taste a little better than a boiled potato.” Meaning, I suppose, that they wanted it to taste a bit on the “blah” side. The reasoning behind it was because they were so dense in nutrition, to eat more than the prescribed amount would be a hindrance rather than a help as far as the war effort was concerned. In this they succeeded — D rations were “universally detested for their bitter taste,” and were thrown away just as often as they were eaten. Modern emergency rations also come with instructions on the package: “Eat one bar every six hours.” If they tasted like Lorna Doones, you’d be in danger of eating the whole package within twenty minutes. A bland taste ensures that you’ll be able to make them last. 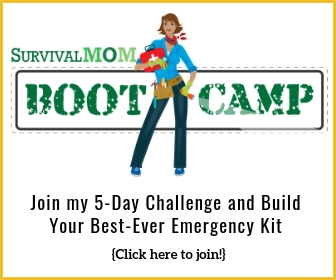 What Role Do Emergency Rations Play in Survival? 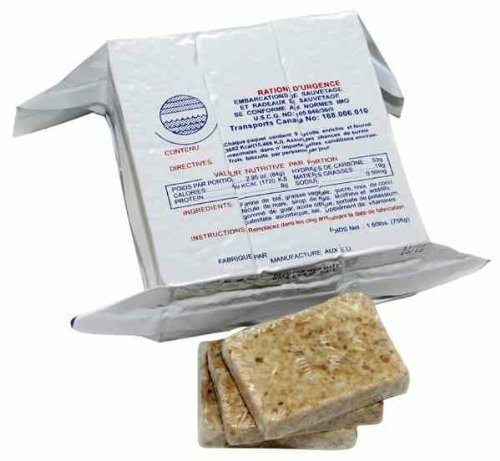 Datrex bars have written on the packaging, “Approved by the United States Coast Guard.” ER Bars also carry USCG approval and state that they are “specially formulated for emergency victims.” Knowing that the Coast Guard plays a role does provide a degree of explanation. 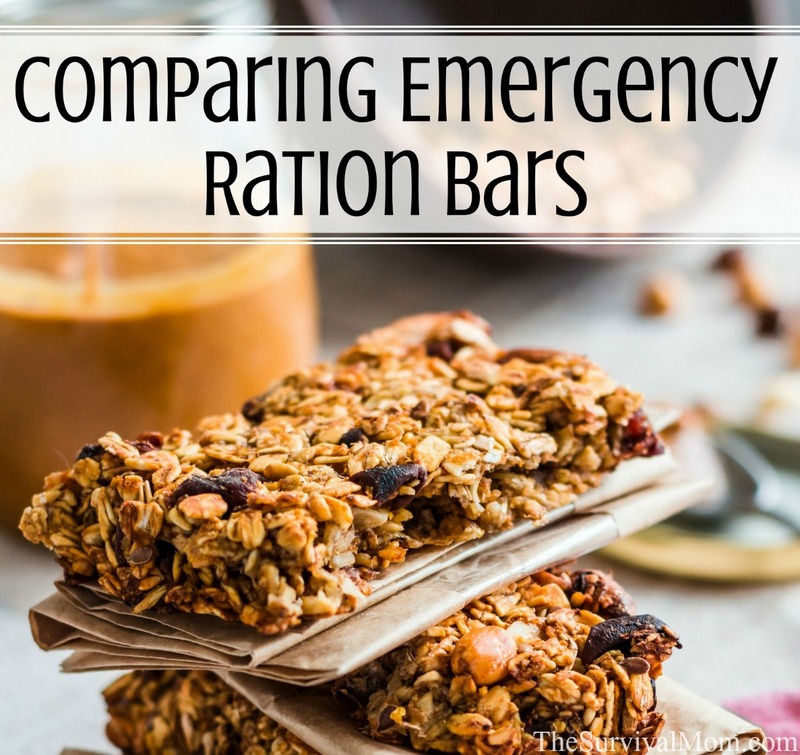 Emergency ration bars, whatever else you think of them, are efficient, light, do not require any preparation, and are compact. The same cannot be said of nearly any other emergency food item on the market. This makes them perfect for stowing into a life raft in large quantities, or for delivering en masse to survivors of a severe natural disaster. There are many different types and flavors available on the market (or, as an interesting experiment, you could try making your own), and each has its own pros and cons. Our testing panel included three young children who have no sense of propriety when it comes to sharing their emotions. While there was quite a bit of comedic value in their reactions (mostly having to do with the bland taste, which as we have already discussed is a feature, not a bug), after some thought it was determined that no public good could come of making the children’s opinions known to the general public. Here’s a brief and objective synopsis of what there is and how they differ from each other. Pros: Come in individual packets, which make for easy use. It’s the only bar on the market with a specific flavor. The taste is not unlike apple cinnamon cherrios, but with the texture of compressed flour. Cons: A little pricier than other brands, and you have to buy them individually, as they don’t come as a three-day supply. Pros: Comes with multiple bars, each sub-packaged to keep them fresh over a long period of time after the initial mylar packaging is opened. Package is easy to open. Texture most resembled that of a cookie. Cons: Claims a “superior coconut flavor,” but this claim was not based in fact. Has a strong shortening taste. Pros: The individual portions are bigger (it is recommended to eat three per day) so the large size means you are more likely to feel somewhat full afterward. Package is resealable. Cons: One big cake that is difficult to break along the scored lines. Pros: Comes in individually packaged pieces. Pros: The taste is reminiscent of sugar cookie dough. Includes a hint of natural lemon flavor. Cons: Not individually wrapped, all one giant cake. In the end, my family settled on the Mayday Apple Cinnamon bars as the clear winner, with the Mainstay Emergency Food Rations as a close second. However, everyone’s taste buds experience things differently. If convenience and practicality is more important than taste, then my recommendation would be the Datrex bars, because of the ease of opening the package and the convenience of having individually wrapped portions. If you are serious about making emergency food rations a part of your overall preparedness strategy, I encourage you to purchase a small amount of each variety and embark upon your own taste tests. Holding a taste-test party will be helpful for children, because if they have to eat them later they will have the satisfaction of knowing that they had a hand in choosing what kind to buy. Emergency rations are quite a bit different from other preparedness food, so it is wise to expose the kids to it prior to an emergency. 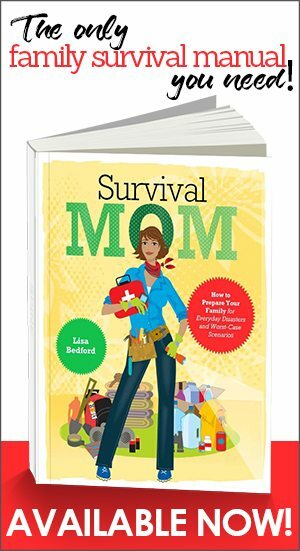 Have you had any experience eating emergency rations? We’d love to hear all about it in the comments. This story is interesting but you leave out key information. What is the shelf life of rations tested? Cost? Calories per serving? Those are good points. Maybe we can expand the article to include that information. 2 Bars of 200 calories each in each pack. Package of 18 survival bars with 200 Calories per bar. Each package contains 9 pre-measured 400 calorie meals. All the Emergency Provisions listed are designed to meet US Coast Guard (USCG) standards for Emergency Provisions. Here is the link to the USCG standard – http://www.uscg.mil/hq/cg5/cg5214/docs/160.046FoodGuide.pdf . The standard requires a five year shelf life. People may want to choose other food since life boat rations seem to not have a great taste and only a 5 year shelf life. Are people going to eat these emergency foods before the end of their shelf life? Operational Rations of the Department of Defense – http://nsrdec.natick.army.mil/media/print/OP_Rations.pdf has information about US military rations. Many of these standard rations have shorter shelf life when compared to commercial freeze dry foods. Again, are people going to eat their stored food before the end of their shelf life or get rid of it some other way? I wonder why the shelf life is so short? Maybe it’s because these bars contain high levels of oil for added calories. However, they’re packaged in air-tight mylar bags, which protects them from oxygen, humidity, and light. (These all deteriorate food over time.) My guess, is that these bars have a real shelf life of many more years, as long as they’re stored in a cool location. That’s the key — store all food in the coolest part of the house, always. I truly am not trying to be disrespectful, but trying to learn. Why no potatoes? Why no coconut? I understand that many people have issues with gluten/wheat, peanuts (allergies), and corn (GMO). But why the potatoes and coconut? It’s a first for me to read about someone actively trying to avoid those 2 ingredients. They are foods I have found I have sensitivities to. Corn causes rosacia on my face a few days after eating it, wheat gives me sinus problems and tinitus, potatoes feed yeast better than white sugar in my body, peanuts and coconut make my stomach sick. I do not know what other damage they cause, but those are reason enough for me to avoid them. You might try purchasing Larabars. Their main ingredient is dates though they come in different flavors. Thanks for the informative review! I wonder how Tac-Bar or Millennium bars would measure up. I’m considering carrying more than one brand for my family. Regarding the shelf life of these bars, they are not meant to replace food storage or be eaten long term. They are designed to work in temperature extremes and are a compact source of EMERGENCY sustenance. Most brands provide about 1200 calories a day. I think they’re perfect for a car emergency kit or possibly a 72 hour kit. 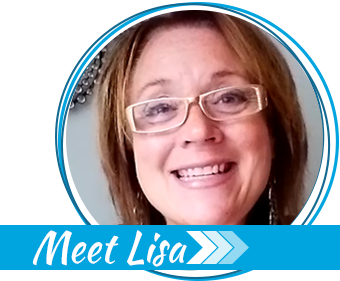 I rotate them on a regular basis – eat and replace – to ensure that they will be ready when needed. OK. I have another request. 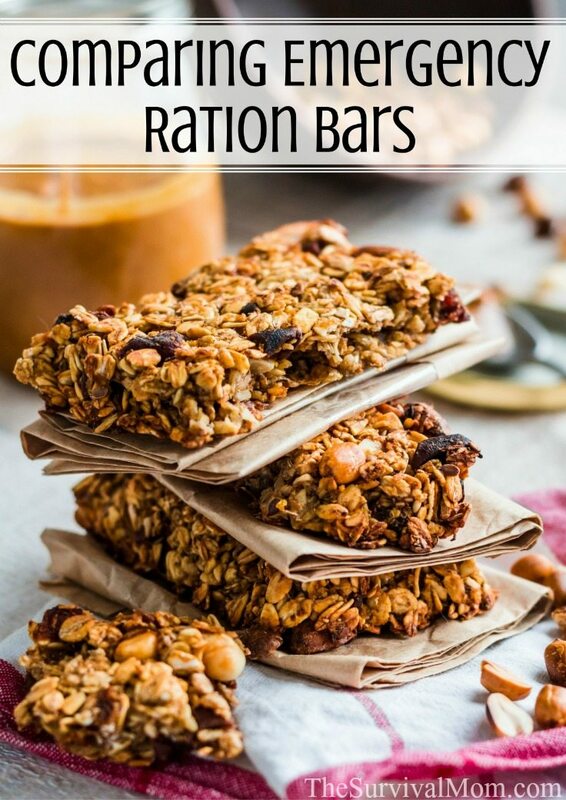 How about getting your readers to share any recipes they have for making their own bars? I bet we can come up with some better than those companies. Are any of these brands free of trans-fats? In a disaster situation we probably won’t worry too much about eating unhealthy food for a few days, but if there is no major emergency in the next 5 years I’d like to be able to rotate the bars out instead of tossing them in the compost. However if they’re loaded with trans-fats, giving them to my kids (or even eating them myself) as everyday snacks isn’t an option. We tried 3 different ones, the basic ER bar, the Mainstay (which was a winner for us and OUR kids!) and the Vanilla Millennium bar. We liked the Millennium bar, but are ordering a variety pack this week to test out. I like that they have about 10 different flavors. Thanks for a great article! I’ll be posting a link to it in about a month when I post my ER/Survival bars review. We just tried UST emergency ration bars. Not bad. Walmart has a 2400 calorie pack for 4.97. Shelf life is 5 yrs unopened. Texture is like a very dense pound cake, just slightly sweet with a hint of cinnamon. I could eat it in an emergency with no complaints.